If you have tried everything to eliminate mosquitoes from your home, business or property, we have a solution. Sure Thing Pest Control has been eliminating mosquito and pest infestations and problems since 1998. Our team of professionals is highly skilled and trained at discovering the source of the mosquitoes and exterminating them there. 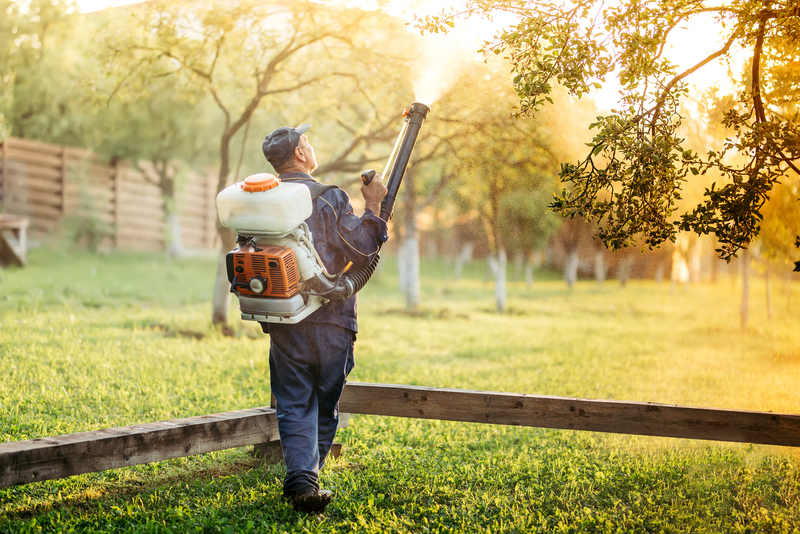 Mosquitoes and pests invade when they are looking for food and shelter, they take refuge in your yard and can be a real nuisance. They also carry disease and are a health risk. Sure Thing Pest will provide you with the best treatment options to eliminate mosquito problems fast. Sure Thing Pest Control has protected countless Greater Cincinnati Northern Kentucky homes businesses from infestations and pest problems. Locally owned by Glenn Scherzinger and Jerry Zapf, they bring over 55 years of combined experience to Sure Thing Pest Control, as well as, a quality reputation.